Home/News/Meet us at VINEXPO Hong Kong! 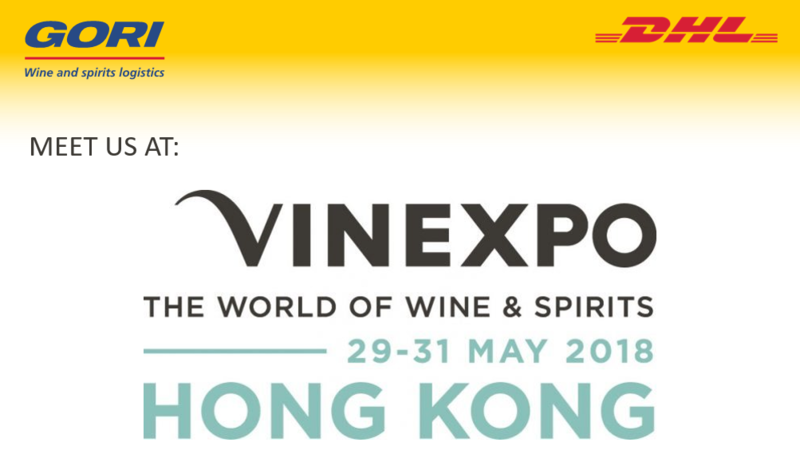 Meet us at VINEXPO in Hong Kong from 29th – 31st of May. Our sales team will be present at the event to answer any questions about Wine & Spirits Transport and Logistics.